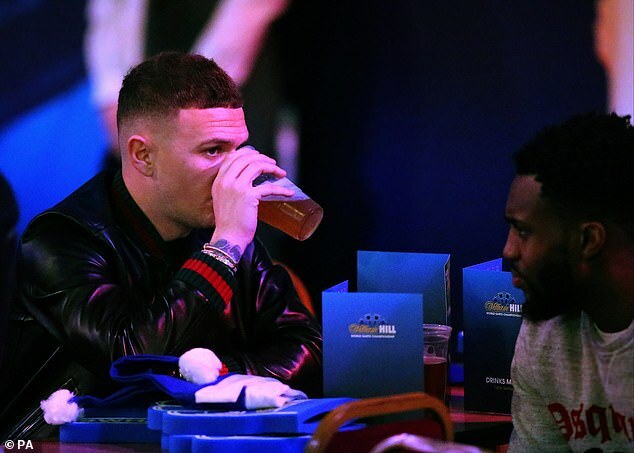 Danny Rose and Kieran Trippier enjoyed Christian Eriksen’s last-minute winner for Tottenham against Huddersfield on Saturday. 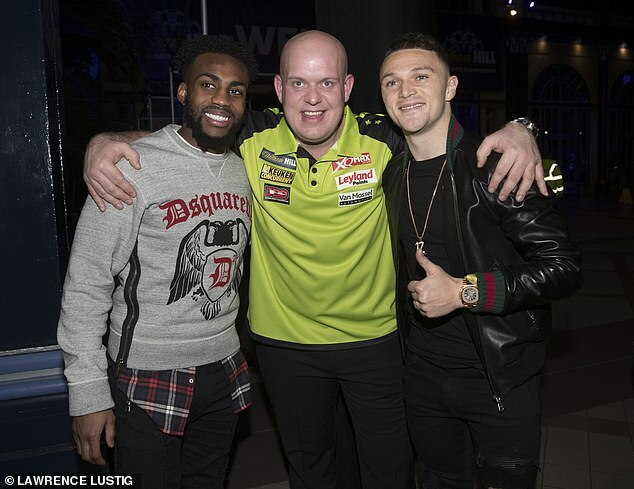 The full back duo both played in the victory and celebrated the win at the darts. Eriksen scored in injury time to give Mauricio Pochettino’s side a 1-0 win at Wembley. Spurs found it difficult to break the deadlock against Sean Dyche’s side as they had 15 shots at Joe Hart’s goal. The north London club needed a late goal against Barcelona to qualify for the Champions League last-16 in midweek. Lucas Moura scored in the 85th-minute to send Tottenham into the knockout stages as runners-up in their group.